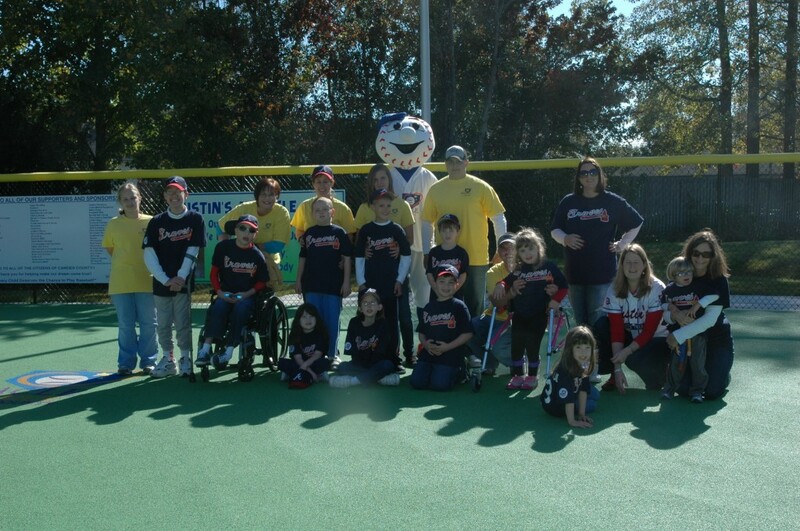 The Miracle League of Camden County is an all inclusive program that allows individuals to learn the fundamentals and to play the game of baseball. 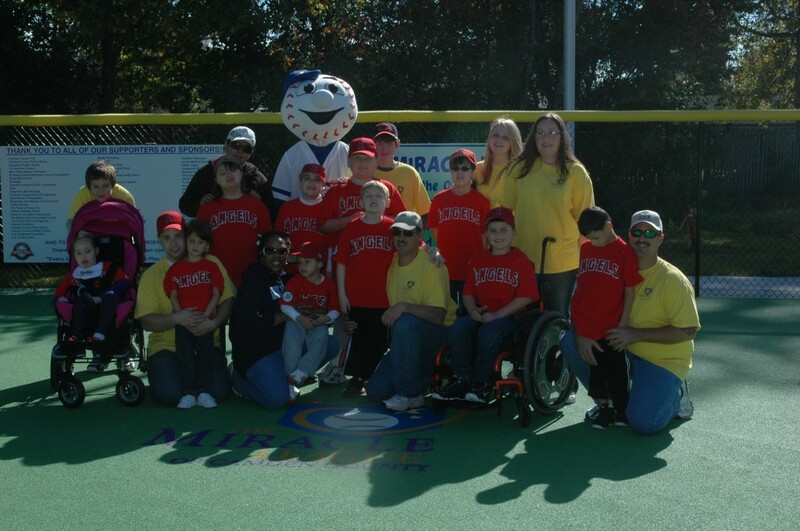 The Miracle League of Camden County serves not only individuals with special needs but also their families. Our community of players, families, and volunteers work together toward a common mission: to allow individuals of all abilities the chance to learn and play the wonderful game of baseball. Making friendships and interacting socially with peers. Participating in a program that promotes physical activity and a spirit of encouragement. Developing relationships with coaches and members of the extended community. 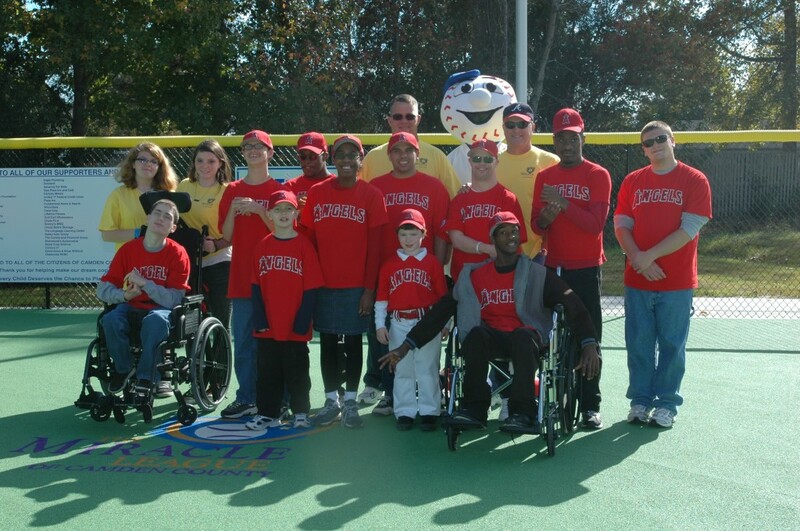 Games played at Justin’s Miracle Field located in the back of Lions Park in Kingsland, GA. The field has a rubberized, all weather surface that is wheelchair/walker/crutch accessible. 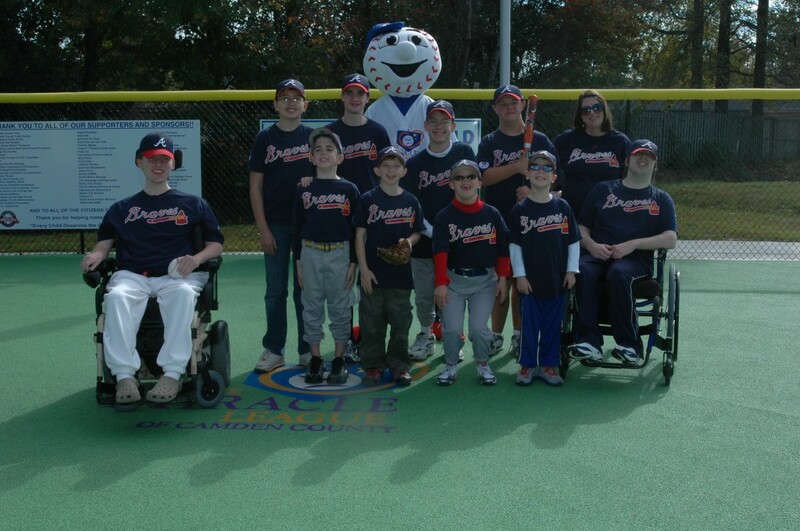 The Miracle League seasons consist of a spring and a fall season. The spring season is 8 games per team and typically runs from March to May. The fall season is also 8 games per team and typically runs from the end of September to the end of November. Every effort will be made to makeup cancelled games due to weather if the schedule permits. All teams/games are non competitive. Players are assigned to teams based on their age and ability. We will adjust team make-up mid-season if necessary. Anyone with special needs can play in our league! There is no age limit! We understand that the registration process is time consuming and to ease the administrative burden, we only require returning players and volunteers to submit the complete registration package each Spring. During the Fall registration period, we ask that all returning players fill out a Camden County PSA Waiver form and attend the registration meeting to update or validate their registration paperwork that we have on file. All new players must complete the ENTIRE registration package. **NOTE** The registration forms have been updated to include the required Camden County PSA Waiver Form. You do not need to download it separately unless you are returning from the Spring and registering for the Fall Season. The cost to register a player for each season is $40.00. This fee covers the cost of the uniform and trophy per season. Sponsorships are available and we will never turn anyone away due to inability to pay.